On December 9, Johan Celsing will give a lecture titled "A Stone in the Forest and Other Current Projects“ at the Hochschule für Technik in Stuttgart. 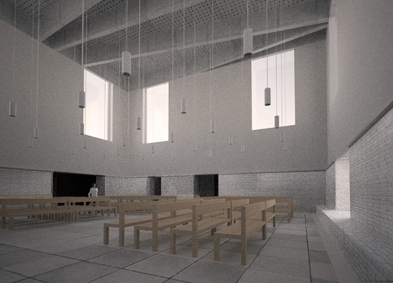 The project for a new crematorium at the Woodland Crematorium in Stockholm is going forward. 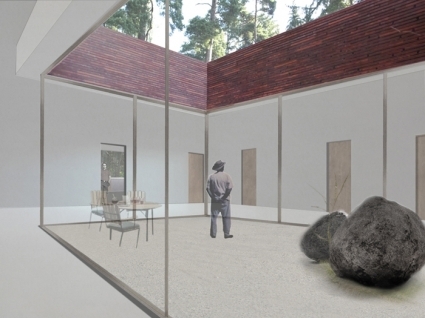 The Project " A stone in the forest" won an invited international competition in 2009. 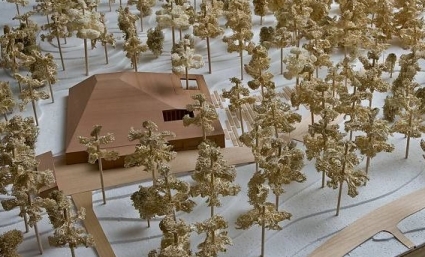 The new building will be located in the forest near the Crematorium of 1940 by Gunnar Asplund. Currently the phase of designing working drawings has begun. Construction is expected to start by the autum of 2011. The Reading Room C has recently been transformed from 280 individual study positions into a more informal arrangement which also includes group study rooms as well as low seated furniture in the main hall. The Reading Room C is now open to the students and will be inaugurated by the President of the University on October 20th, 2010 at 14 pm. 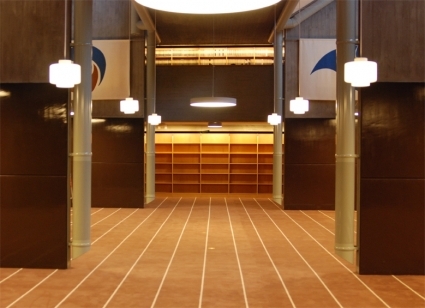 The alterations of the Reading room is part of a lager project where Johan Celsing Arkitektkontor are designing major interventions in the public areas of the building. The Stockholm office has moved to a new location on Regeringsgatan 109. On the General Meeting of May 19 2010 Johan Celsing was elected member of the Royal Swedish Academy of Sciences. Today Johan Celsing was introduced at a General Meeting at the Academy. Johan Celsing is a member of the Tenth Class, Humanities.and for outstanding services to science. The Academy has as its aims to promote the sciences and strengthen their influence in society. The Academy was founded in 1739 by among others Carl von Linné, Jonas Alströmer and Mårten Triewald. 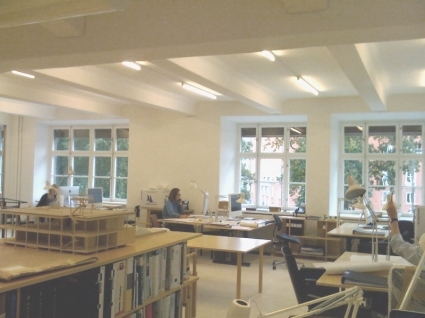 Issue 07 of Arkitekten, The Danish review of architecture has published Johan Celsings essay The Robust, the sincere. The theme of the issue (guest edited by Michael Asgaard Andersen) is Robustness in architecture, is partially inspired by the essay. The text was originally published by Routhledge, London in 2008 in an anthology edited by Michael Asgaard Andersen. In the 08 issue, currently in circulation, the theme is Swedish architecture. Johan Celsing is interviewed by editor-in-chief Kjeld Vindum. 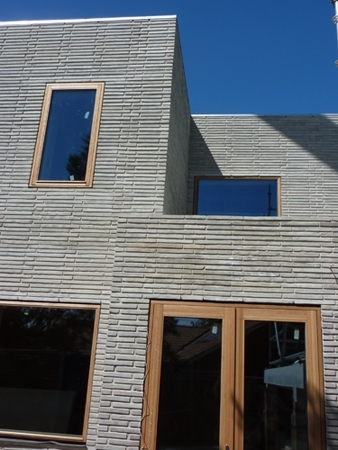 The new domicile, designed by Johan Celsing arkitektkontor, for the Swedish Travelling Exhibitions and Riksantikvarieämbetet in Visby, Gotland is presented. The Stockholm Office is Moving! 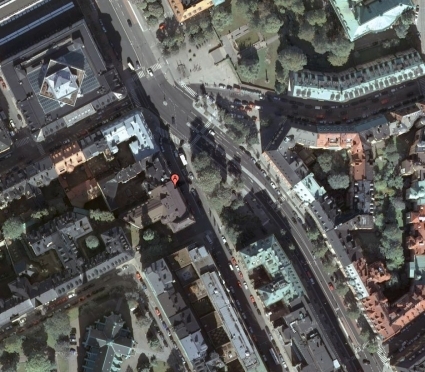 On October 1, the Stockholm office will move to a new location on Regeringsgatan. Our telephone, fax numbers and e-mail addresses remain the same. 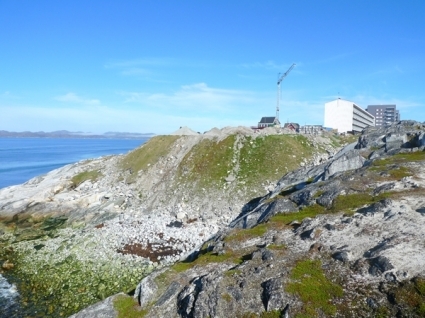 This is the competition site for the planned National Gallery in Nuuk. Image from the site after the removal of the contruction tent. The building will be completed during the autumn of 2010. The private summer house to be located close to the shore of the Kattegatt sea gained municipal approval on May 27. 2010.. Construction on site will start September 1. 2010. Johan Celsing arkitektkontor has been invited to take part in the competition for the new National Gallery of Art in Nuuk, Greenland. The other competing teams are BIG (Denmark), Studio Granda (Iceland), Heikkinen-Komonen (Finland), Tegnestuen Nuuk (Greenland) and Snøhetta (Norway). Johan Celsing will give a lecture at Chalmers the 19th of May at 4 p.m. The title of the lecture is "Being there". The proposal by Johan Celsing Arkitektkontor has been selected in a limited competition with Lundegaard Tranberg Architects, Copenhagen and Fojab Architects, Malmö for a new inner-city housing development at Jönsaplan in Landskrona. The competition was arranged jointly by the Landskrona Municipality and the Swedish developer JM. The project will contain some 80 apartments. The project is in a prime location opposite of the Sofia Albertina church of 1767 and facing the Town Hall. The site located along the the canals of the city has until recently been used for the ferry terminal for the ferries to Cpenhagen and to the island of Ven. The projects will be officially presented to the political authorities on March 30. 2010. 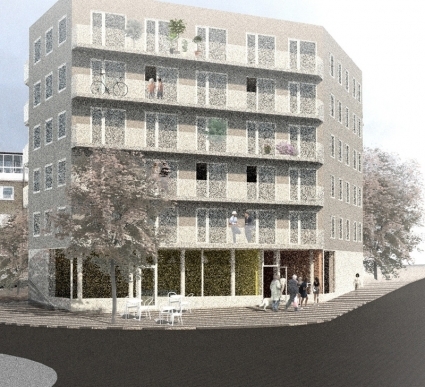 Johan Celsing has been commissioned to design a new housing block at Kullavägen in Helsingborg. The project is commisioned by Riksbyggen jointly with Bonum, the Riksbyggen 55+ agency. The project in the Embla quarter will contain 56 apartments. Currently tender documents are being prepared by the architect and the other consultants. 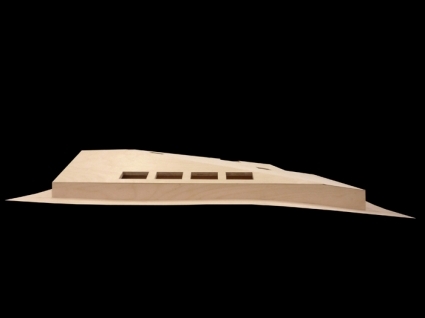 Johan Celsing is invited to represent the Alvar Aalto Foundation in the jury of the Museum of Finnish Architecture, MFA, for the 08/09 exhibition at the museum. The exhibition will select and present 25 works of architecture, interior design and urban design carried out during 2008 and 2009. The exhibition will open in June 2010 at MFA. 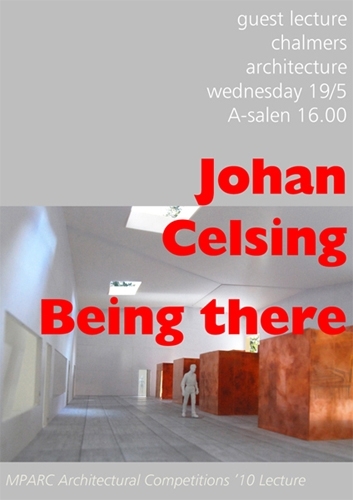 Johan Celsing will lecture in Helsinki by invitation from the Alvar Aalto Foundation. The lecture will take place at the Finnish Museum of Architecture, Kasarmikatu 24, Helsinki on Wednesday February 17 2010 at 6 pm.